Click on the link below to learn about Mathodology and the role we play in supporting students, teachers and parents. Click on content you want to learn more about. I have been co-teaching with Sarah for several years now. 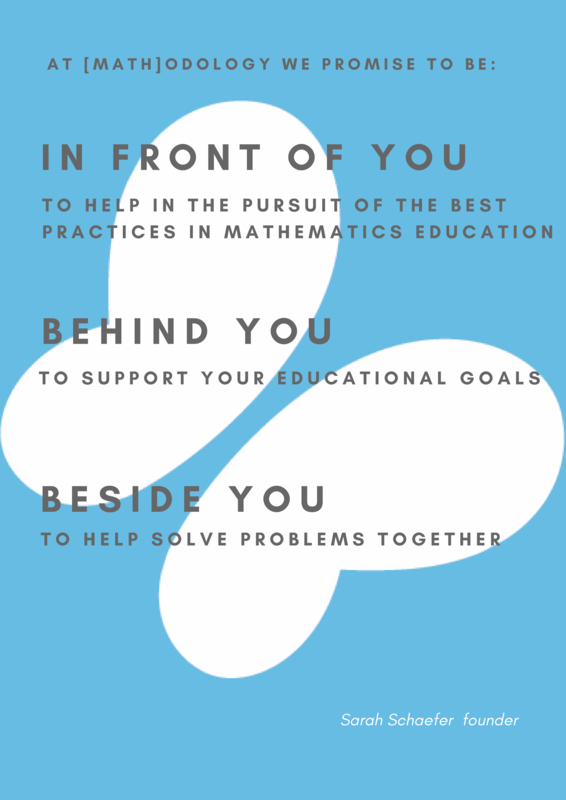 Her previous work at The Bolles School where she researched, taught and coached her colleagues to use Singapore Math gave her deep insights into the programme. During her time in Singapore, she observed various schools and attended a week-long program for local teachers. This added to her knowledge about not just classroom strategies but also issues related to policies. The knowledge and insights she gained make her the well-received presenter that she is today.